Oregon/Washington students have an opportunity to enjoy a firsthand look at the culture of Costa Rica. Having a native Spanish speaker in language classes provides a speech model for Oregon/Washington language students. International organizations and clubs benefit from interaction with Costa Rican exchange students. 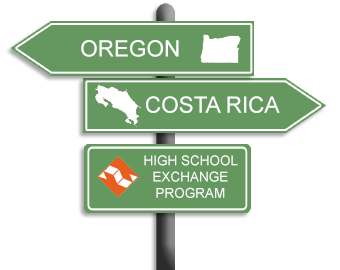 Developing friendships with Costa Rican students can inspire Oregon/Washington language students to travel and study abroad. 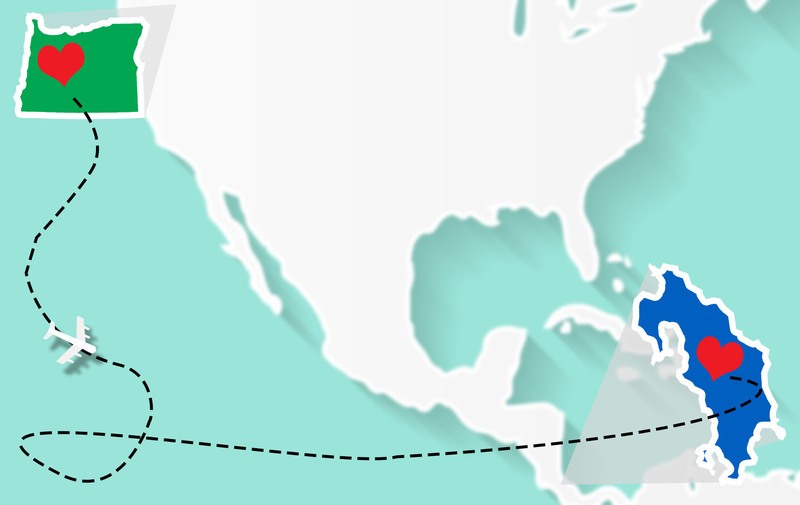 History, social studies, and government classes can gain new perspectives about Latin America by exchanging ideas with Costa Rican students. Oregon/Washington students will gain an appreciation for what they have by hosting. 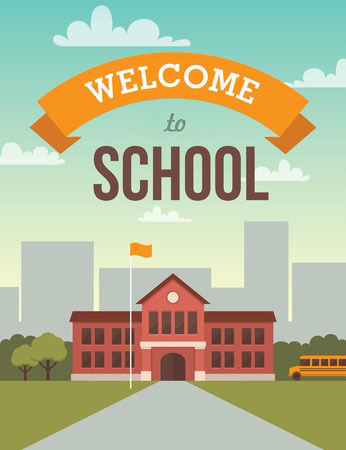 Host families become more involved in school activities through the hosting experience. Hosting a Costa Rican exchange student brings increased sensitivity to cultural differences between the United States and Latin America. Costa Rican students can contribute special talents to school activities.